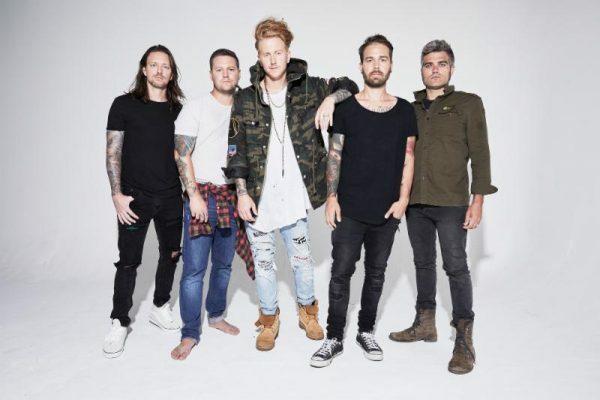 I was excited when I heard that We The Kings were releasing a Christmas album. When I finally heard the album, entitled Greetings From The Sandbar, I didn’t know what to make of it. Why? 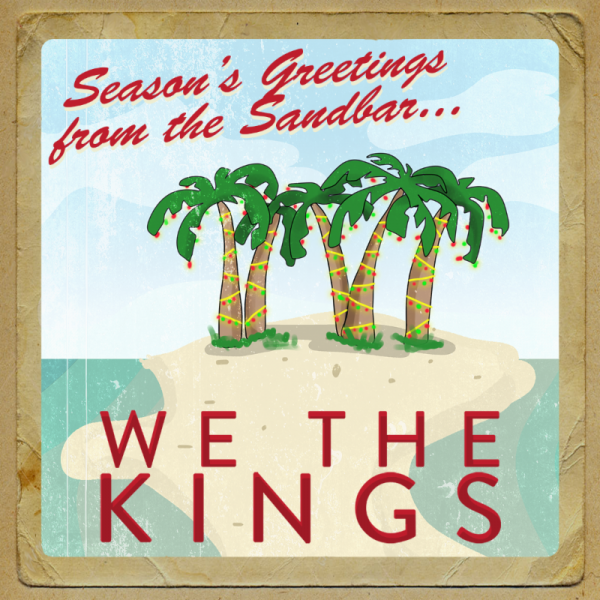 Because it doesn’t sound much like We The Kings. Not because it’s Christmas music, but because it’s not pop rock or pop punk or whatever you prefer to call their usual sound. Instead, well, I’m not sure what it is. At times it sounds like reggae. At other times, it almost sounds like salsa. And it always sounds like some kind of tropical music you’d expect to hear in a commercial for Aruba. 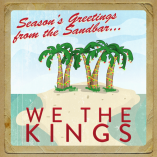 In other words, it’s the very last thing I would ever expect a We The Kings Christmas album to sound like.